A massive winter storm is making it’s way into Muskoka this morning. Environment Canada upgraded it’s Winter Storm watch to a warning yesterday as the storm is expected to bring a massive amount of snowfall to the region. Up to 35 cm could fall by tonight according to current forecasts with another 15cm possible on Wednesday. The snowfall is expected to start around 9am and is likely to stretch into late Wednesday afternoon. There is also a chance for ice pellets this afternoon. Environment Canada is also warning heavy winds will cause blowing snow, snow squalls and even lead to local power outages. Driving conditions are expected to be very dangerous as visibility is cut down to zero on the roads and highways. 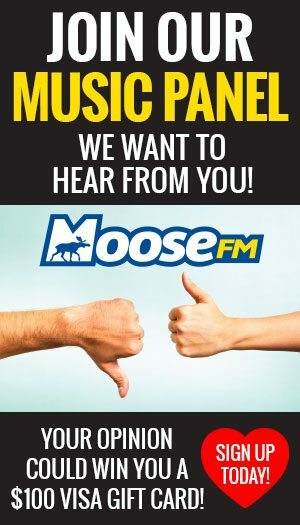 You can keep up to date with all the storm-related details on MyMuskokaNow.com and by tuning into Moose FM.